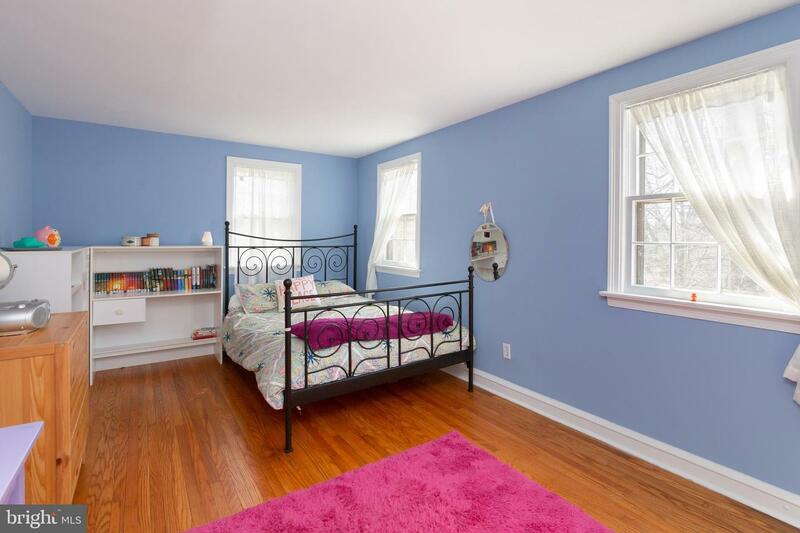 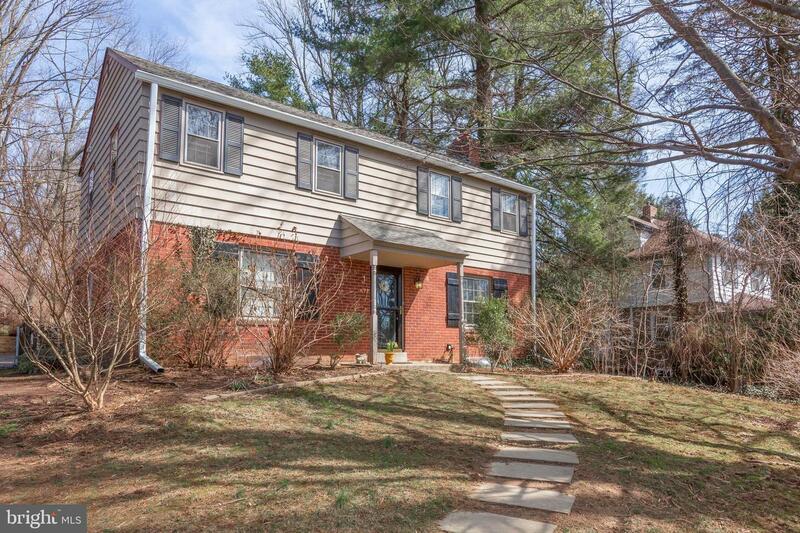 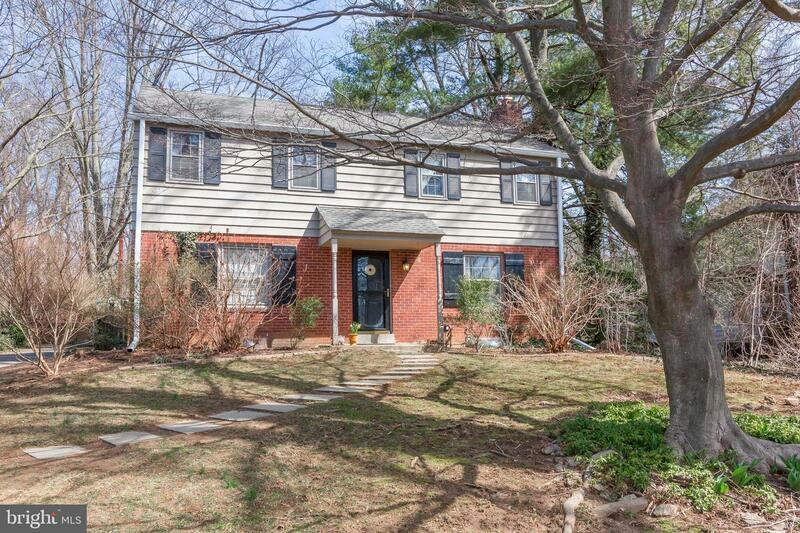 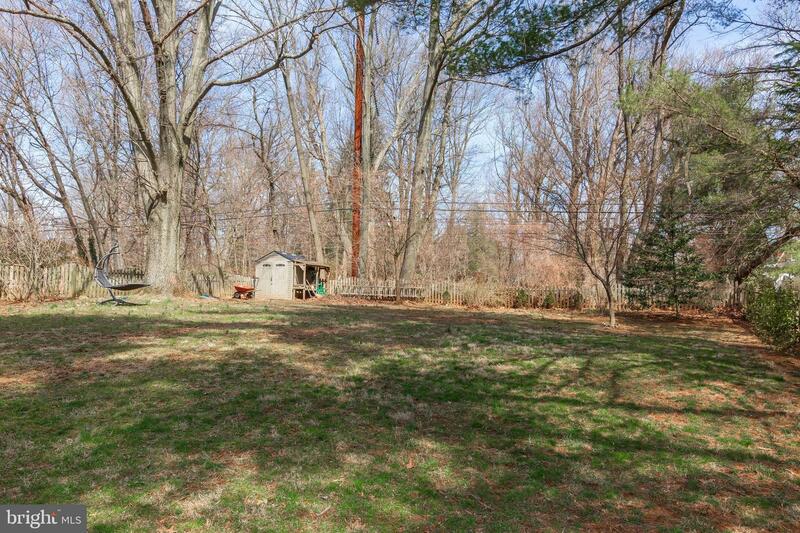 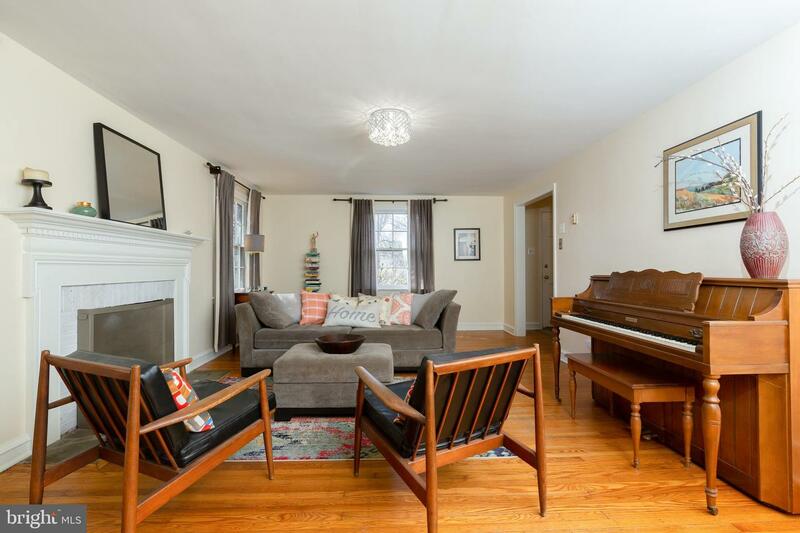 Perched behind a row of rhododendrons on Woodward Rd, this south-facing brick and clapboard center-hall colonial offers 4 Bedrooms, 2 1/2 Bathrooms, and a large, fully fenced back yard. 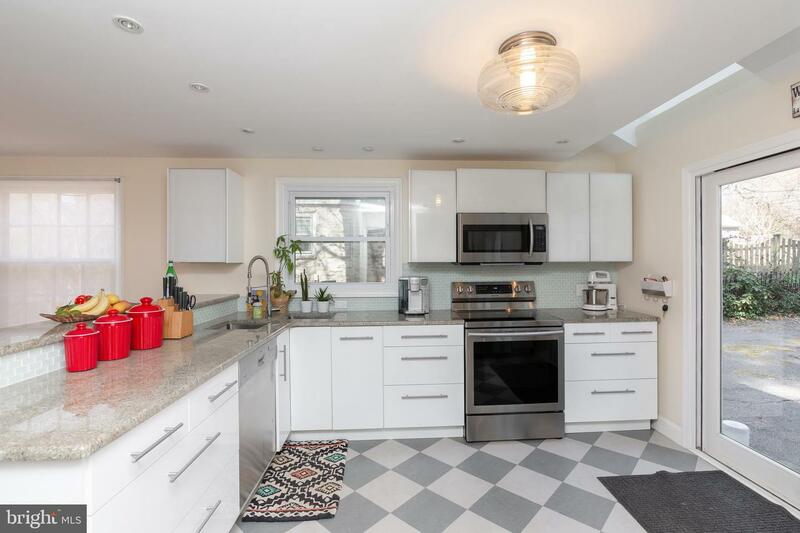 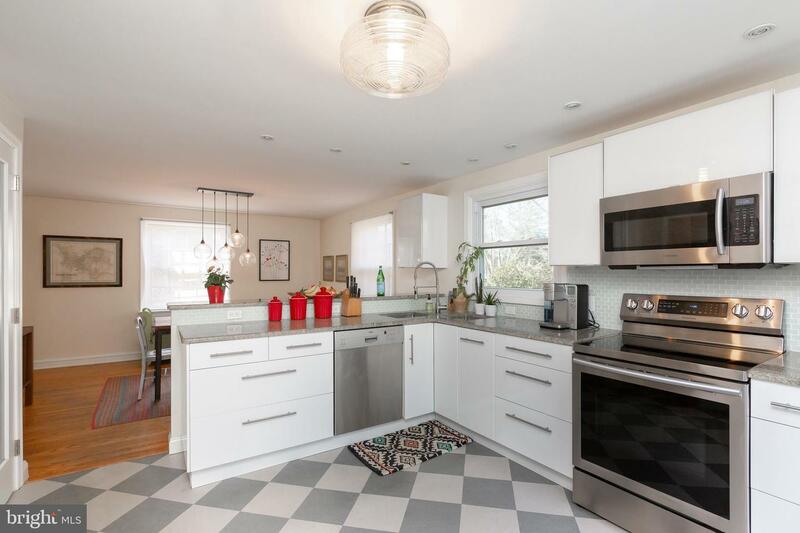 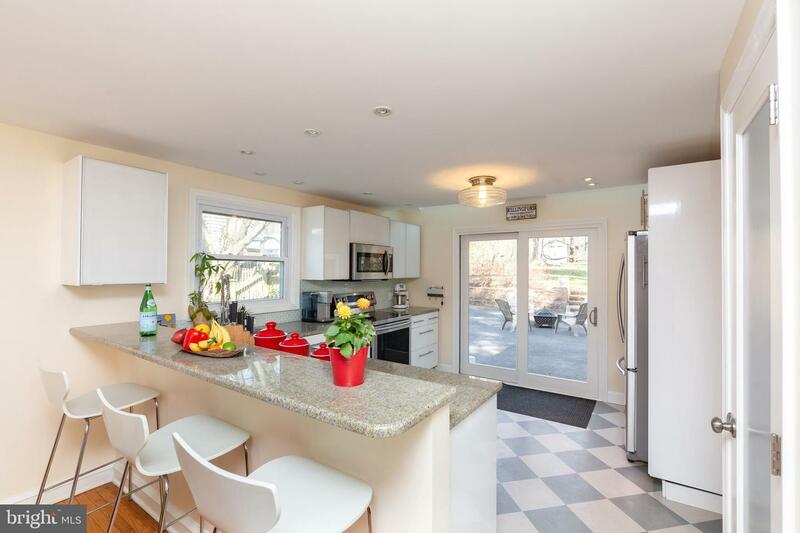 The Modern sky-lit kitchen, featuring a suite of s/s Samsung appliances, Bosch dishwasher, deep double sink, pantry, granite countertops with breakfast bar conveniently opens to the delightful dining room. 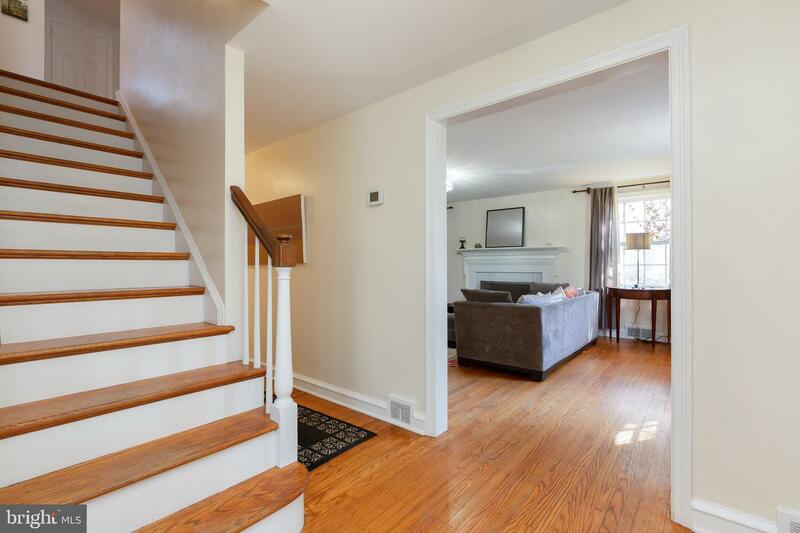 There are hardwood floors throughout most of the home. 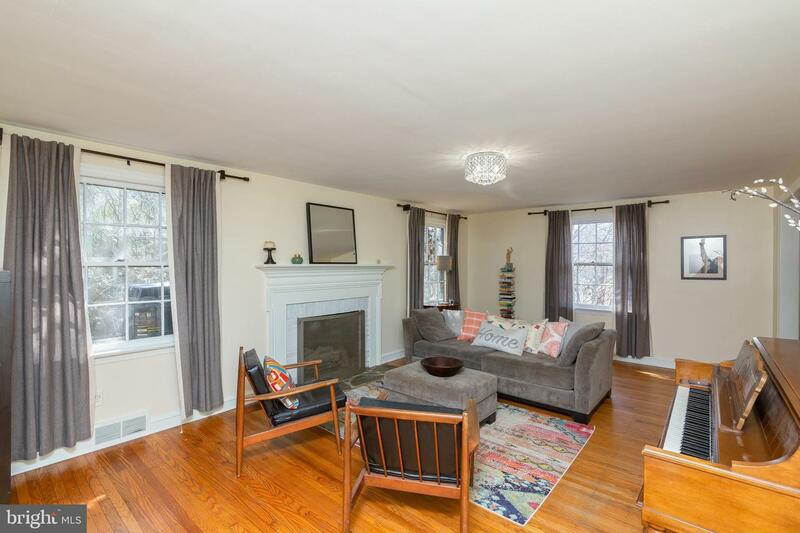 The spacious living room offers a pair of windows flanking the fireplace as well as the front window providing southern exposure. 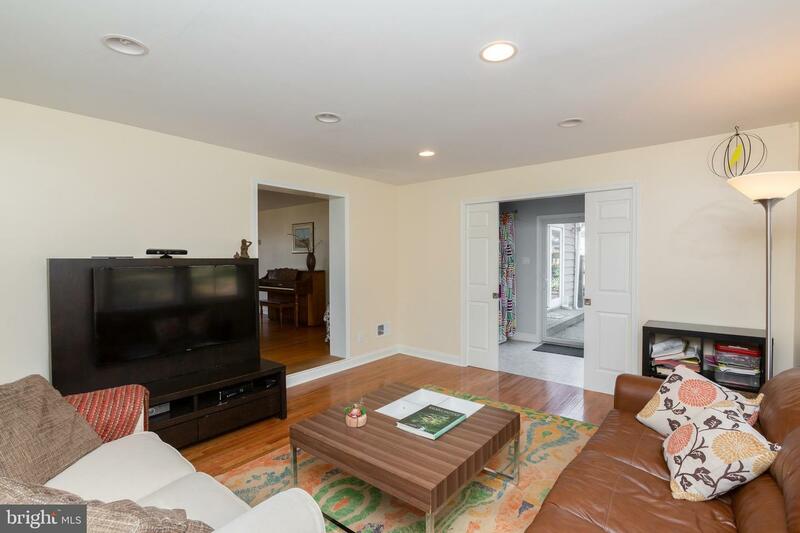 Behind the living room is another room in which to unwind, enjoy TV or simply watch the natural habitat which abounds in this pocket of Media. 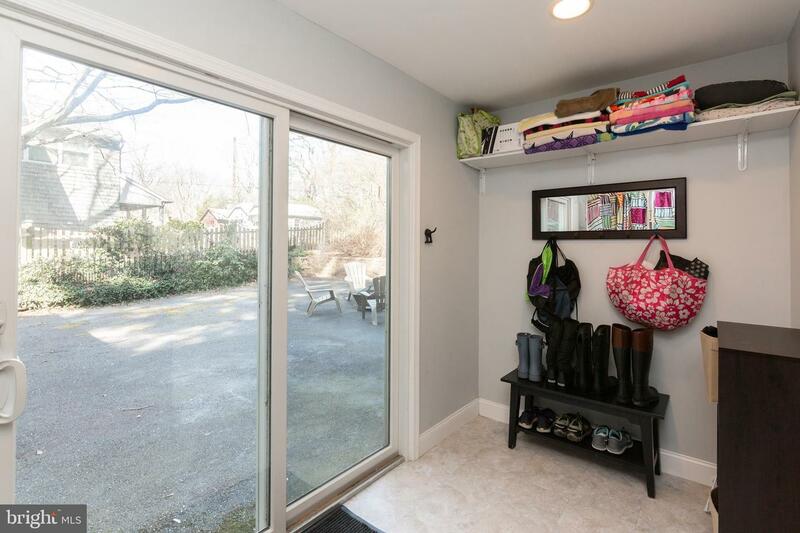 Speaking of pockets, sliding doors lead to the laundry and mud room, providing easy access to the drive and yard at the rear of the house. 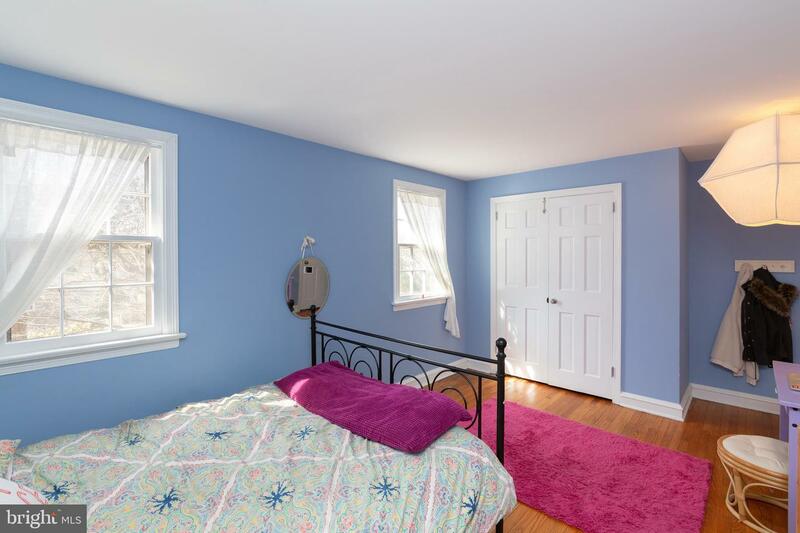 The second floor is comprised of a main bedroom with an updated en-suite bath, closet, and a shoe closet which contains a stairwell to the unfinished attic. 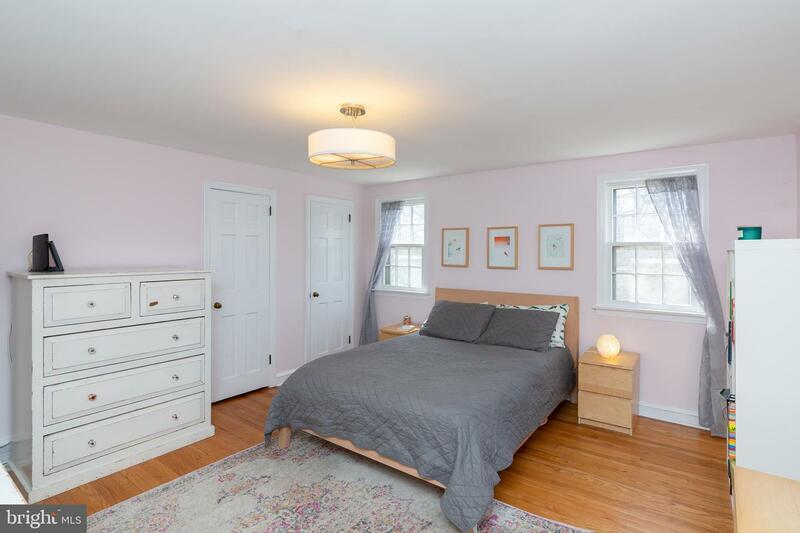 Three other amply sized bedrooms with amenable closets, a hall bathroom and linen closet complete this level. 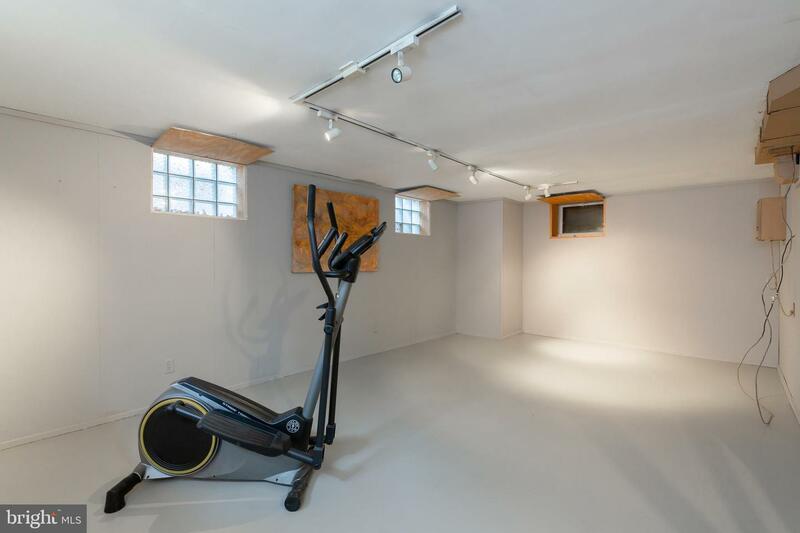 There is plenty of room for storage - the full basement is mostly unfinished but was recently refreshed and painted. 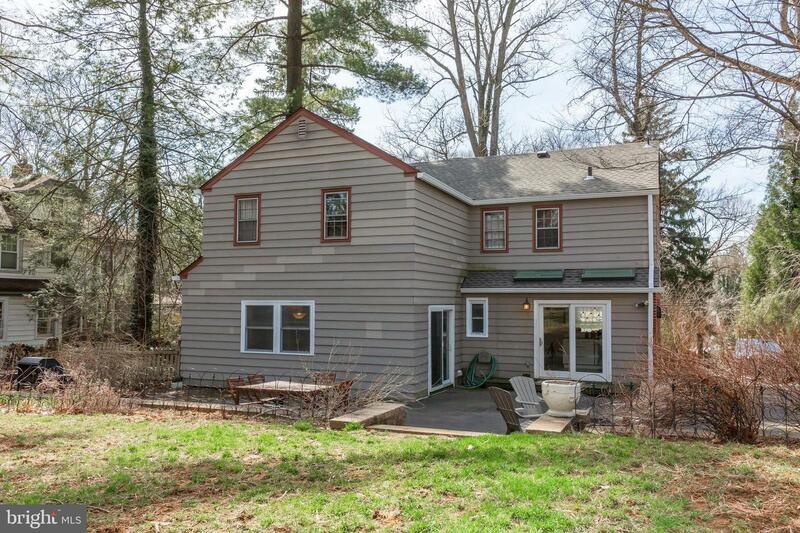 Roof was put on September, 2018. 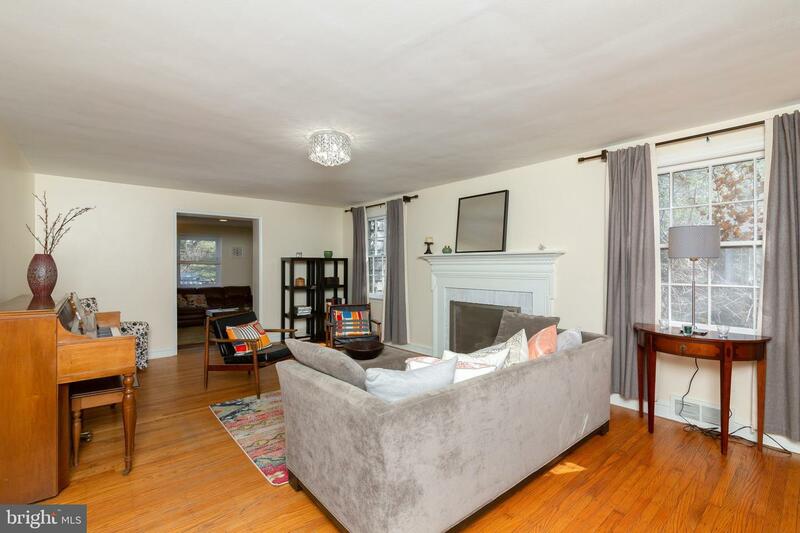 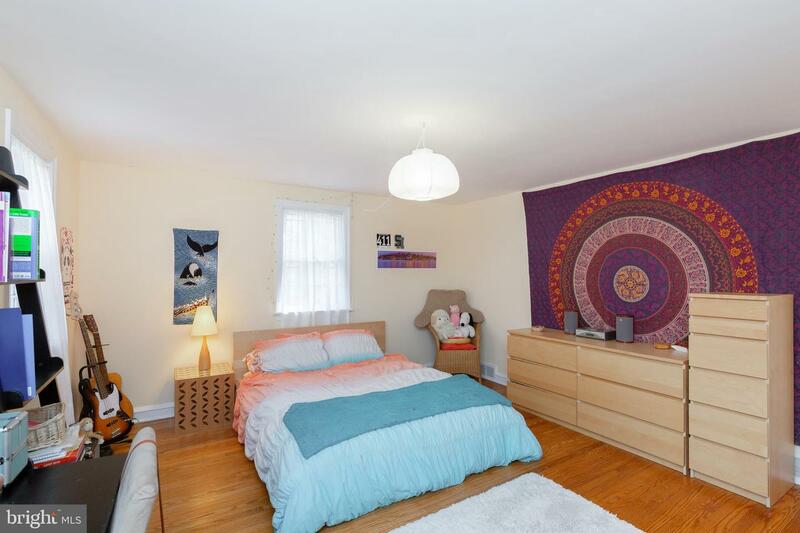 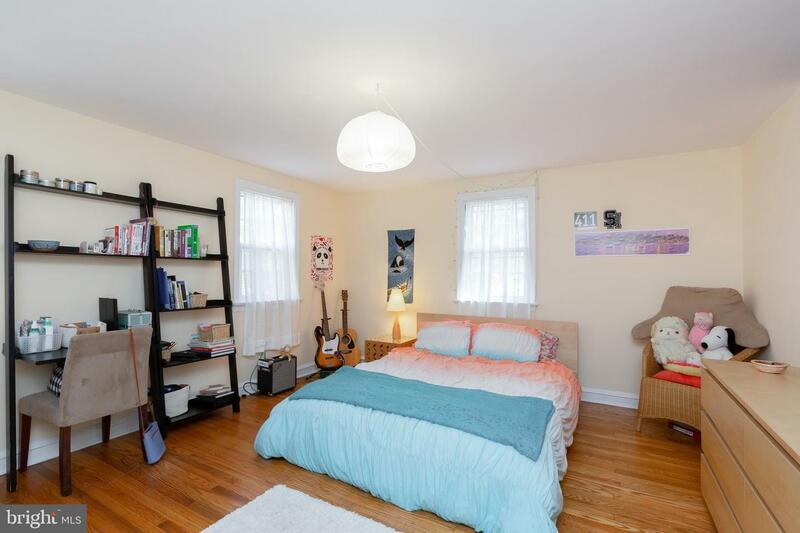 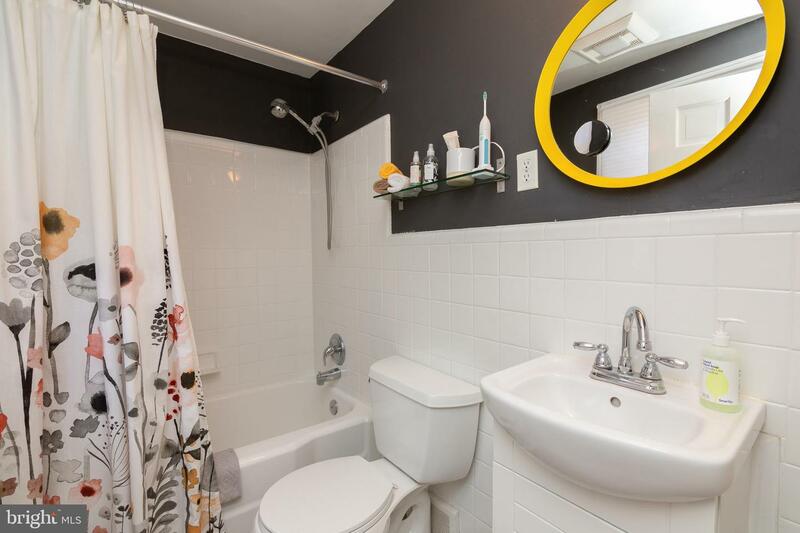 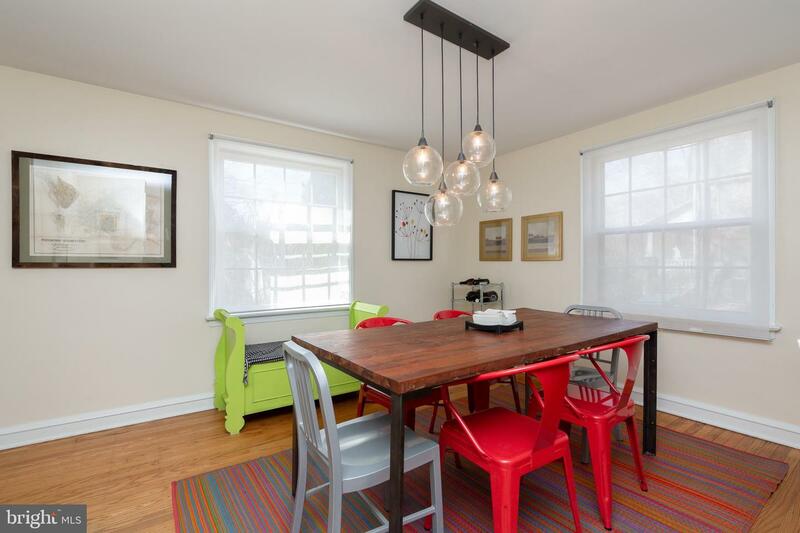 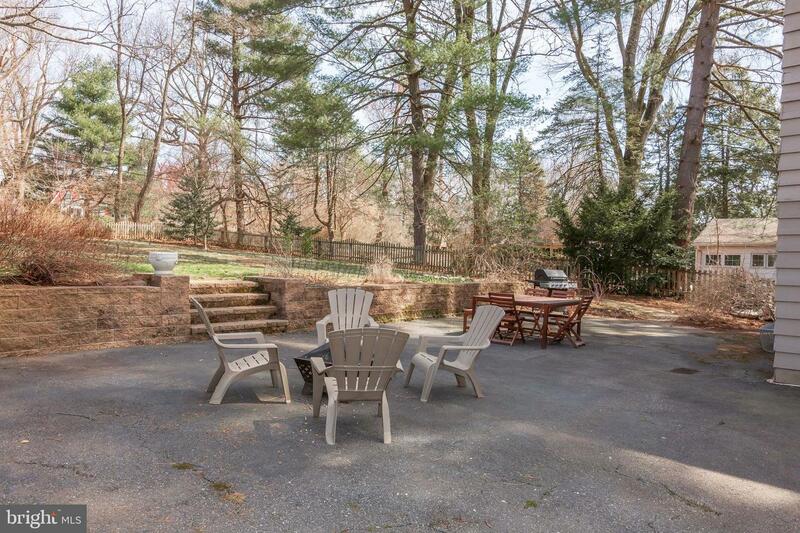 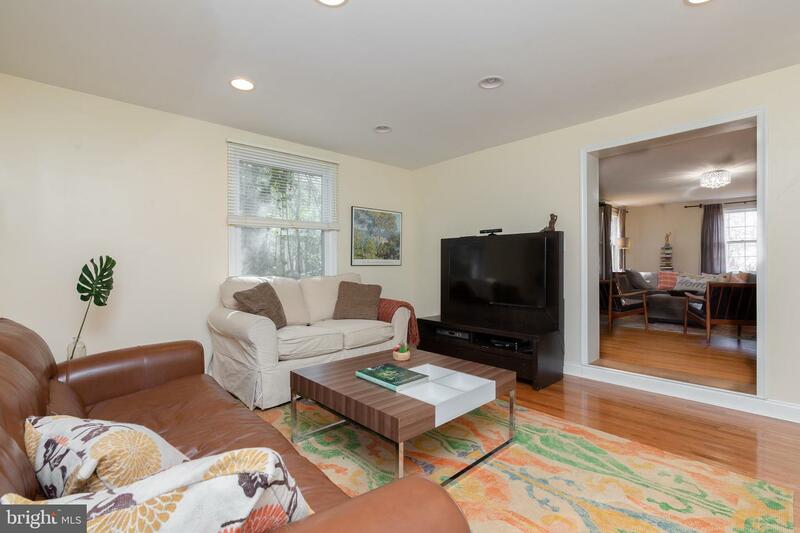 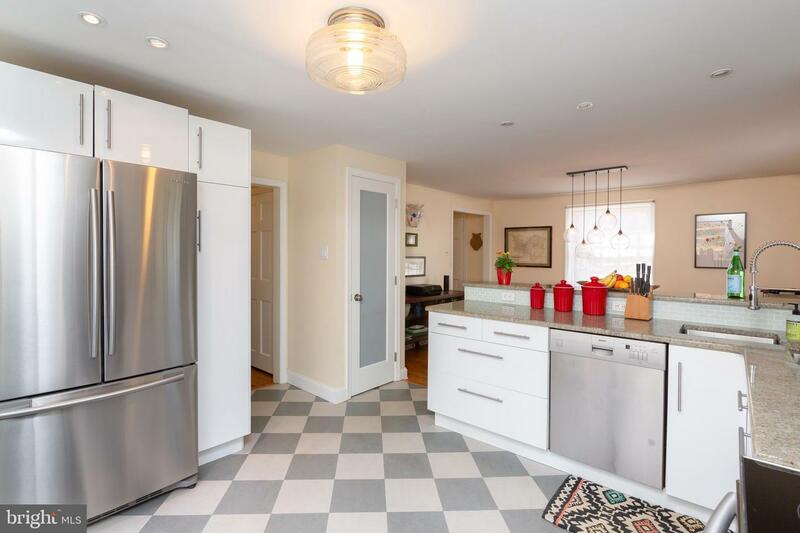 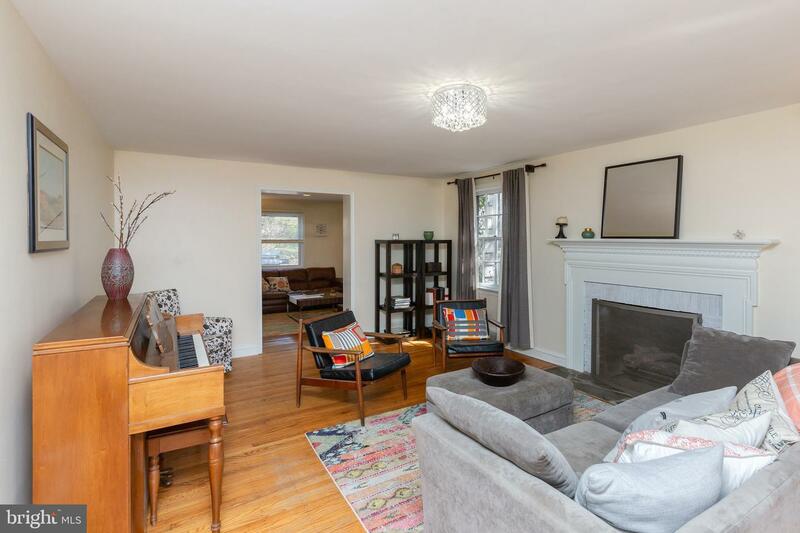 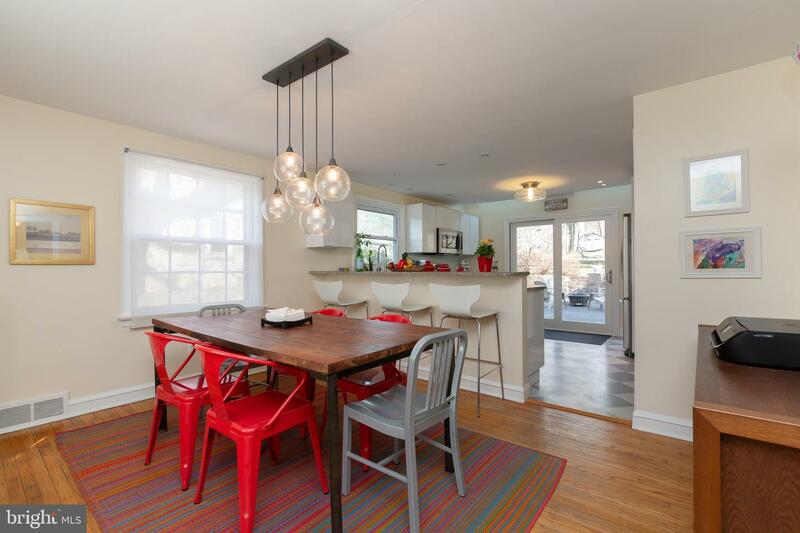 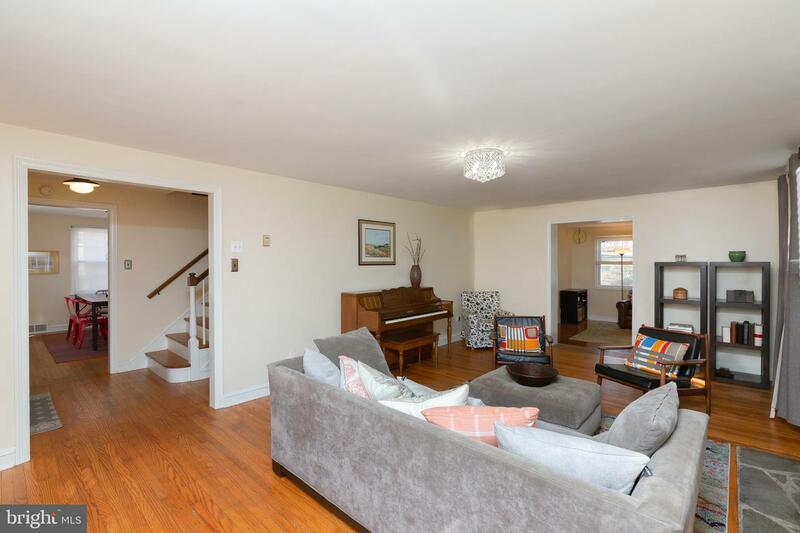 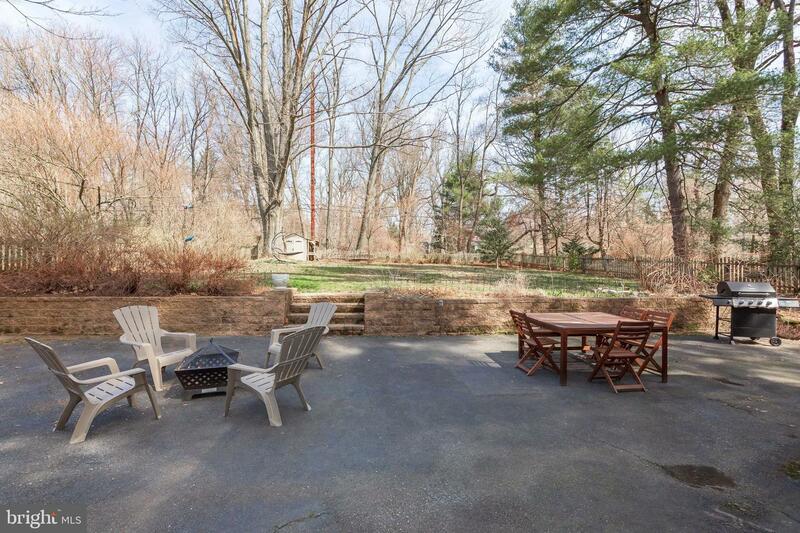 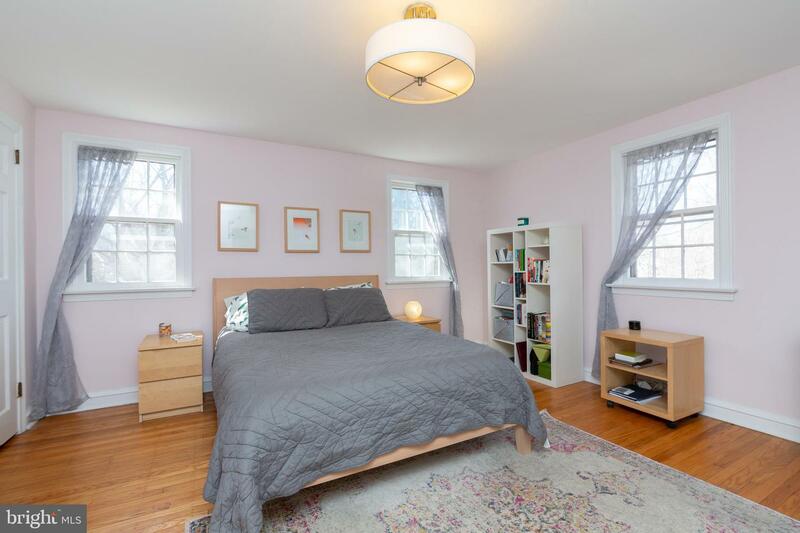 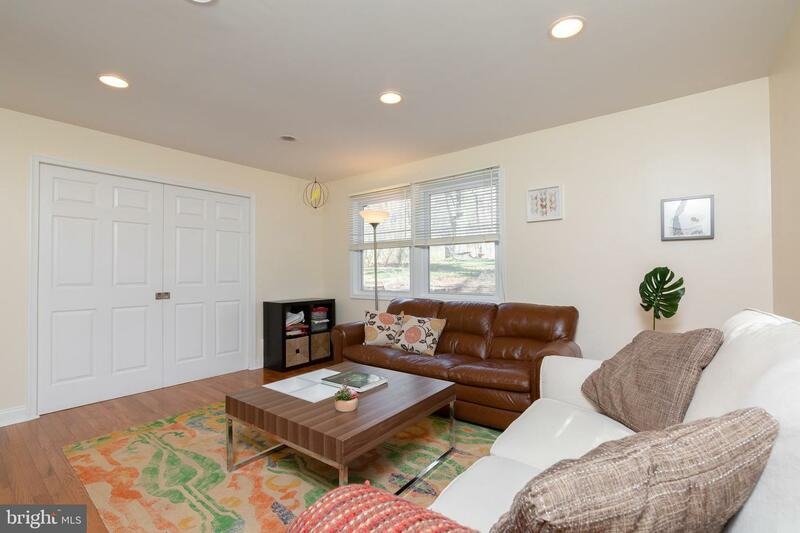 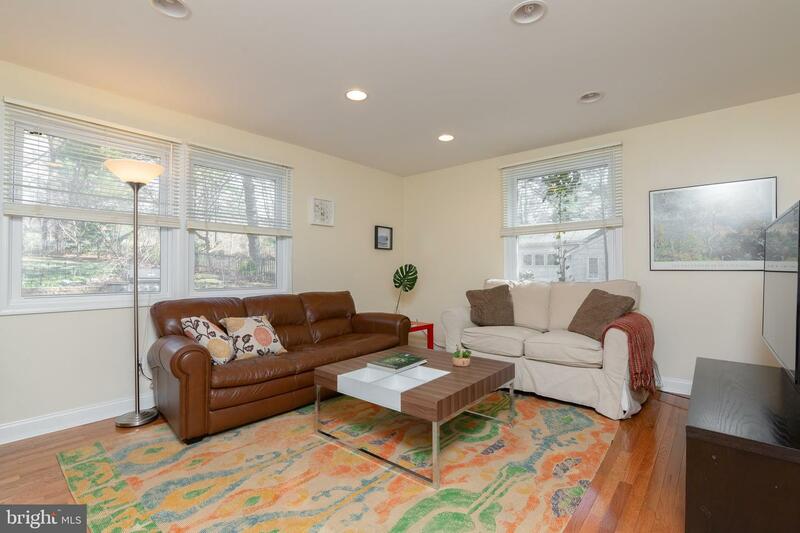 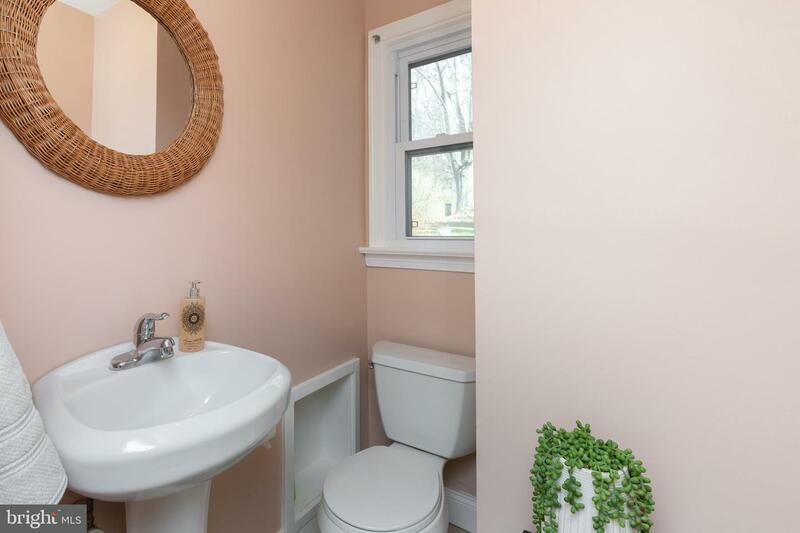 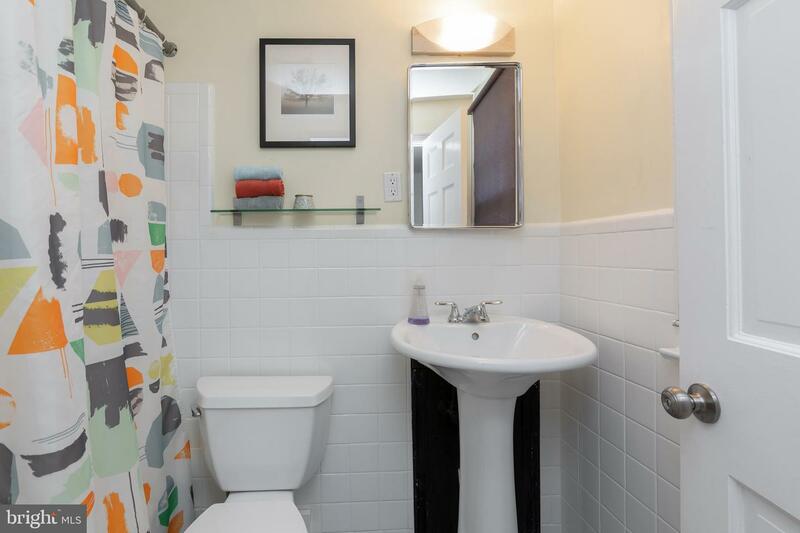 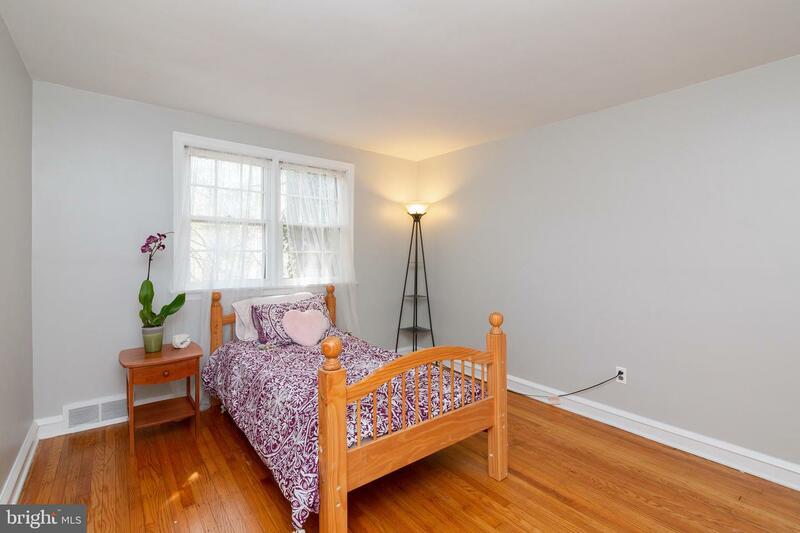 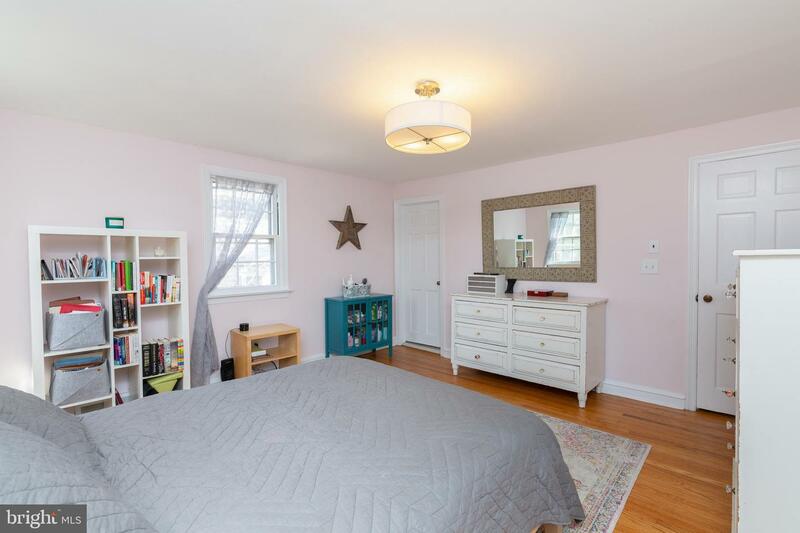 Close proximity to Rose Valley and Wallingford Septa train stations; downtown Media with all its shops and restaurants; Helen Kate Furness Library; the local Wallingford-Swarthmore schools; the Rose Valley Swim and Tennis Club; Routes 476 and I-95, and PHL airport. 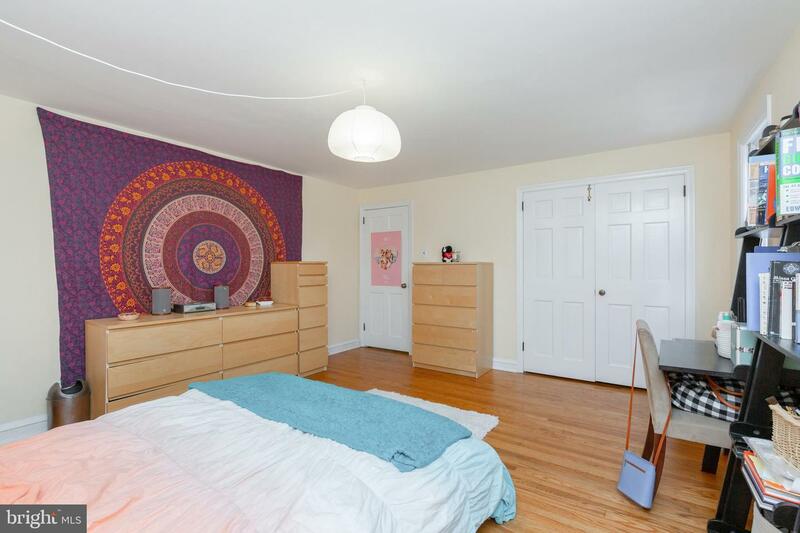 Schedule a tour soon!